: Breakfast at hotel | Delhi sightseeing including activities such as Kabootarbazi | Depending on the age group and guest interest we could include a visit to the National Zoological Park to introduce to you the diversity of wildlife in India. : Early morning transfer to Pench | Lunch | Evening visit to the village – Insight into the lives of the villagers – potters, farmers, shepherds and more. 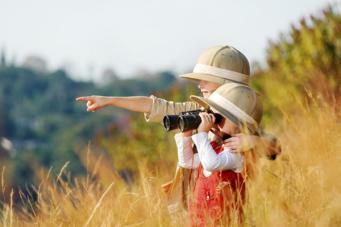 JungleSutra gives special emphasis to families traveling with kids. We ensure that our programs include interactive activities that make all aspects of travel interesting, educational and most importantly fun for the children no matter what their age group. 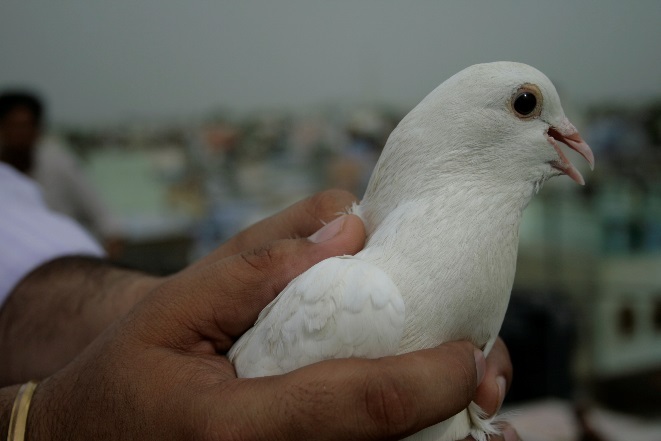 Kabootarbazi (Pigeon flying): This use to be an ancient sport that can be traced back about 500 years. It is an interesting contest between 2 pigeon fanciers that send their flocks of pigeons to mingle in the air and bets are made to break away pigeons from the competitor. Being an interactive sport children get to interact with the birds, learn how to train pigeons, select pigeons while purchasing and time permitting also visit a bird hospital. Elephant interaction (Wildlife SOS): Wildlife SOS is an NGO that works towards wild animal rescue and rehabilitation. They have a center for elephants and sloth bears near Agra. 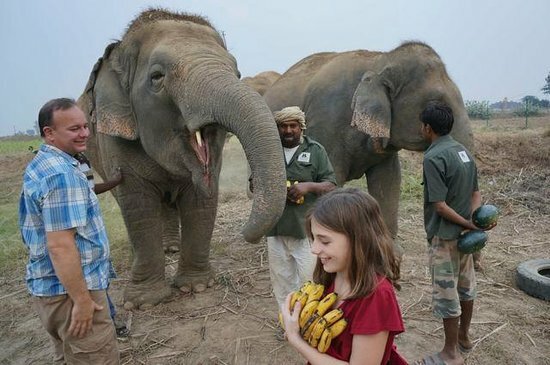 A fun interaction to feed and bathe elephants can be organized here. Money raise is donated for the upkeep of the facility. 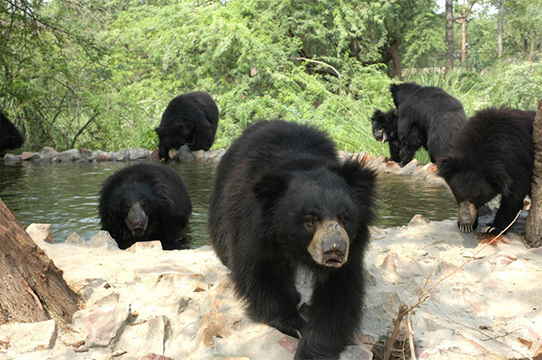 We also visit the sloth bear center however interaction with the bears is not possible. Here we learn about bears, how they live and the rehabilitation work that takes place. How all life forms on earth are interlinked. Basic safety & field first aid. Learning to identify tracks and signs of animal presence with the help of a field guide. Measuring prints, identifying droppings and other jungle craft. 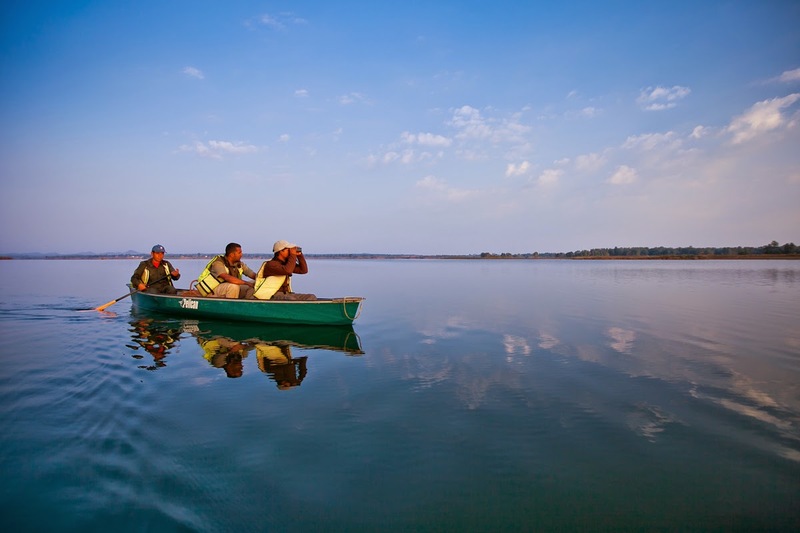 Satpura perhaps is one of the most unique and diverse experiences in the subcontinent. The park offers a diversity like none other – it has about 350 species of birds and is an ideal destination to look for the following key species – Tiger, Leopard, Sloth Bear, Dhole (Indian wild dogs), Gaur (Indian Bison), rusty spotted cat (the smallest wildcat in the world), and Russell Viper to name a few. The park offers experiences that are led by some of the best wildlife experts/ naturalists in the country and offers diverse safari options such as canoe safaris, walking trails, exploring the lesser visited areas on elephant backs, cycle through core tiger territory, jeep safari and also recommend the often fruitful night safaris. 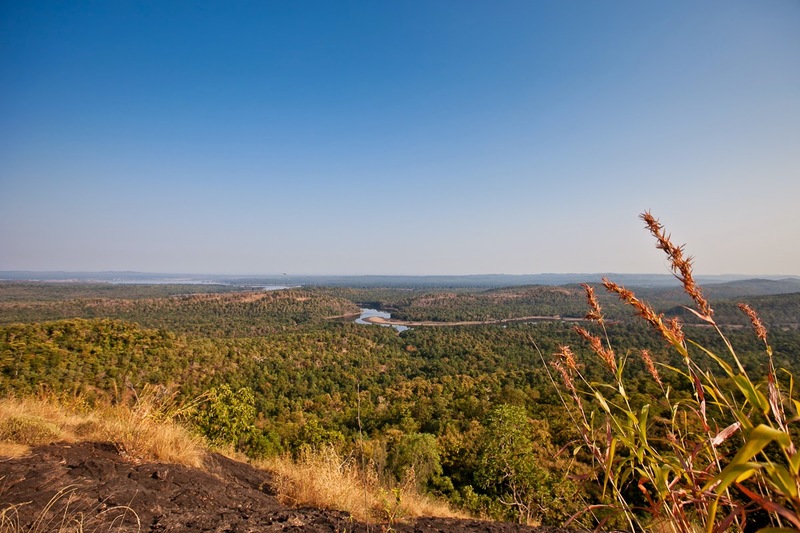 A unique experience that stands out above others in the Satpura forest is ‘Forsyth Trail’ based on the journey by a British explorer James Forsyth. The trail allows guests to trek through the core areas of the tiger reserve camping in the forests with a team of wildlife experts and with forest guards. 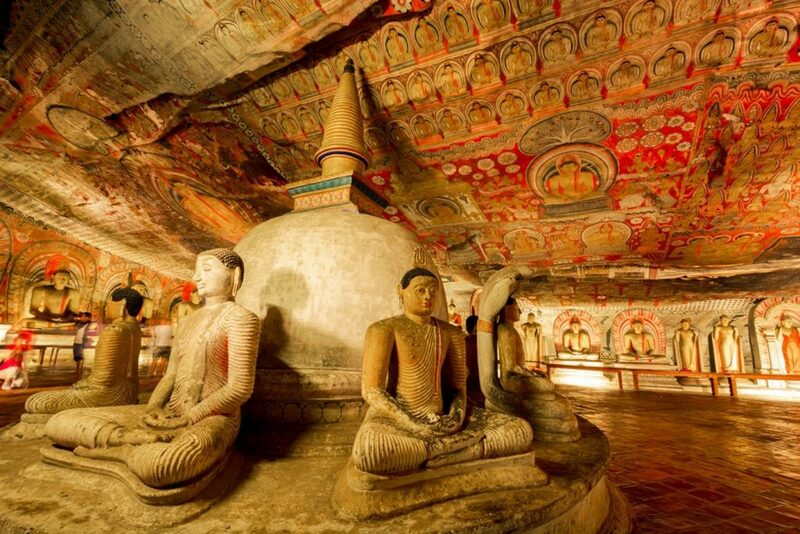 The experience showcases the stunning landscape of this ancient forest that is visited by very few tourists. Those who take interest in the lesser fauna (birds, smaller reptiles, amphibians, spiders and insects) there could be no better experience. Recommended lodges in the park are: Forsyth Lodge and Reni Pani. Both lodges are similarly priced. Forsyth lodge is spread over 44 acres of which only 4 acres is constructed area – the rest is forest that merges into the park. They are also closer to the park entrance than Reni Pani and have some of the best naturalists in the country. Pench Tiger Reserve gets its name from the Pench river that divides the park into two and is the life source of the flora & fauna of this beautiful forest. This park also falls under 2 states – Madhya Pradesh and Maharashtra. 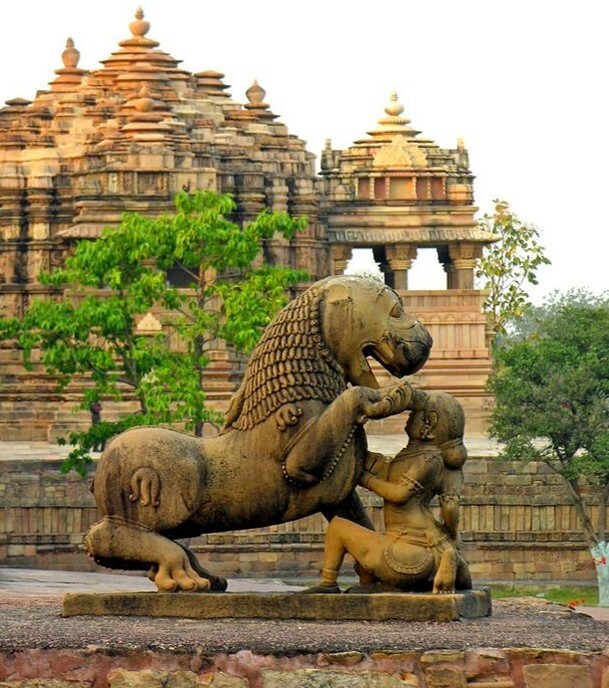 The Madhya Pradesh side of the park is more popular with the tourists and also has more staying options on this side. 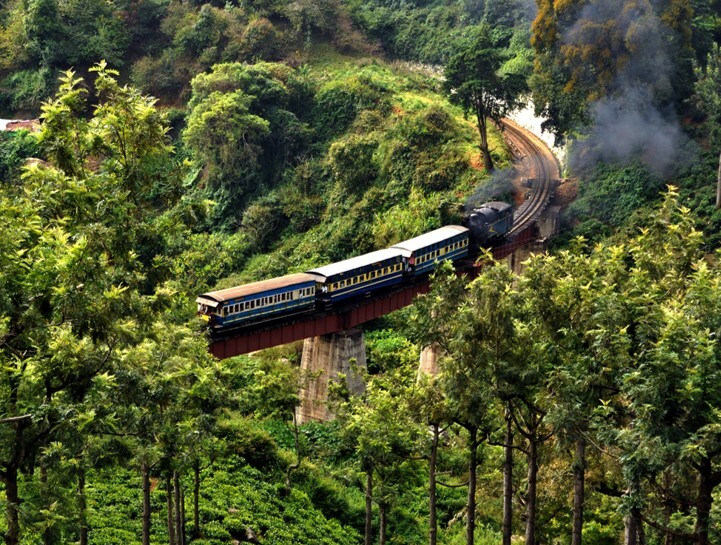 The jungles of this region were the inspiration to Rudyard Kipling when he wrote the Jungle Book over a century ago. The park today offers good sighting of the Asiatic wild dog (dhole), leopard and the tiger. 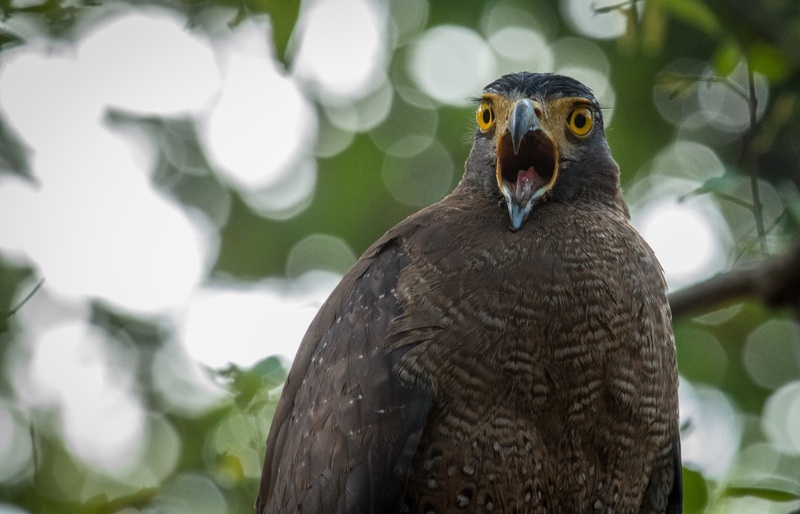 Along with these apex predators the park is also home to the jackal, jungle cat, pangolins, honey badgers, stripped hyena and about 220 species of birds. The forest is tropical fry deciduous and some of the main species found here are mainly Teak, Saja (Crocodile bark), Indian Kino, Haldu, Amaltas, Dhaora and Bamboo. 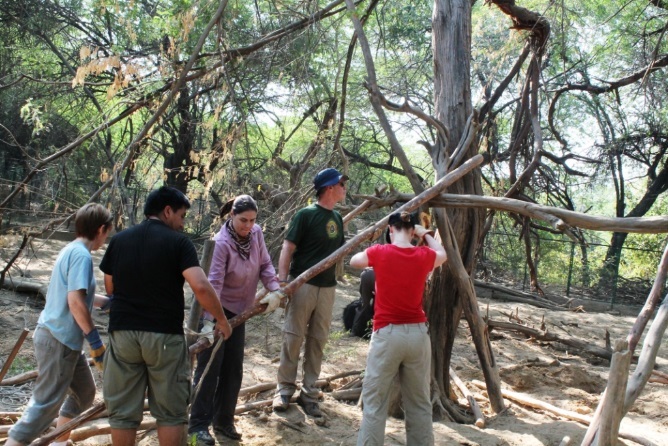 Recommended lodges in the park are: Jamtara Wilderness Camp and Baghvan (Taj Safaris). 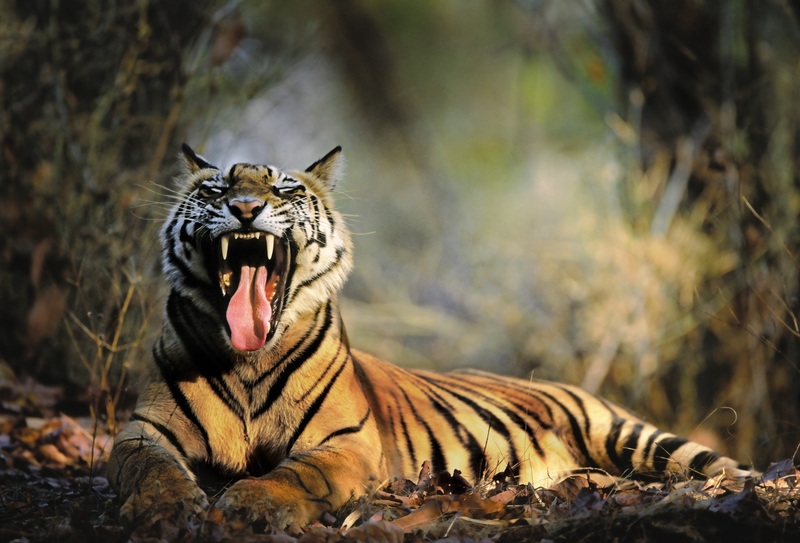 Jamtara is named after the Jamtara zone of Pench tiger reserve. They are currently the only lodge in the area and thus the experience feels more exclusive than any other in the park. The guests entering from the Jamtara gate have access to the Jamtara zone as well as Turia Zone (this is where all the other lodges are located including Baghvan). Jamtara zone could be visited by others as well however it is too far from the Turia gate to be accessed, thus giving an advantage to those visiting this zone to experience a less crowded and a more exclusive experience. 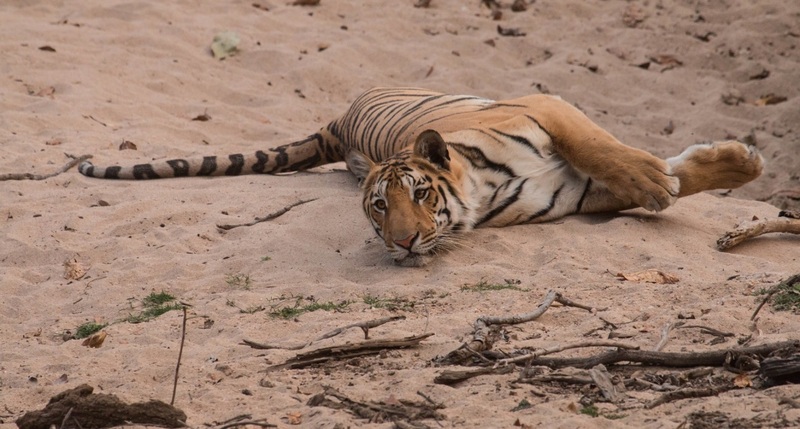 However, for those interested in tiger photography it should be noted that tigers of Turia zone are more used to tourist vehicles and do not shy away as compared to those in Jamtara.